Bright board books for bouncing babies! Board books are great for babies and these new additions are sure to delight! 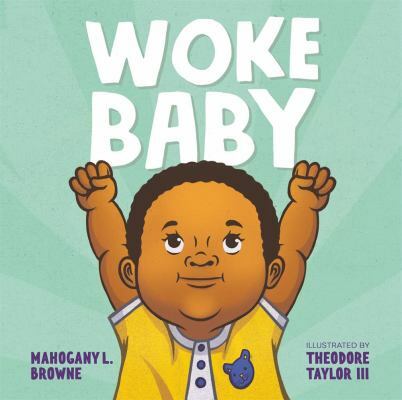 Woke baby / Browne, Mahogany L.
Some fantastic picture books to take you on a journey through a roller coaster of feelings and emotions. “If kids with anxiety could see their strengths, they would feel so much bigger than their anxiety. They would feel bigger than everything – as though a tiny, tip-toed stretch could have them touching the top of the world from where they are. “…You’re pink, you’re teal, you’re gray, you’re jade. 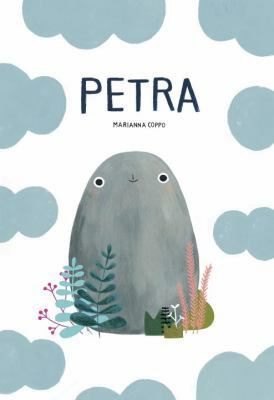 “Introducing a companion picture book to the award-winning picture book, The Journey, from rising star Francesca Sanna. “My Friend Sleep is a simple bedtime story that reminds children of the joy of dreams, and how to deal with the very common issue of night terrors that many toddlers and preschoolers experience. “Set in New Orleans with a new cast of animal musicians, this big-hearted sequel to the best-selling The Bear and the Piano teaches that friendship, like good music, lasts forever. Some very lovely books to share with the special little people in your life. 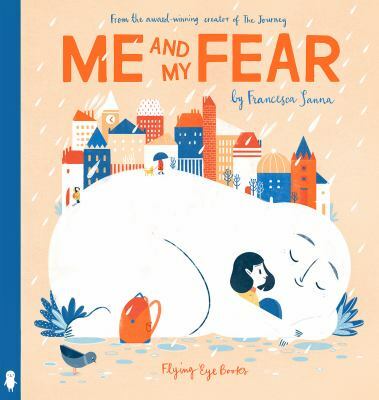 Sad, scary and scrumptious, these beautiful picture books have it all! Big bunny / Rowboat Watkins. “Once upon a time there was a book about . . .
Nope . . . a BUNNY! A GIANT SCARY TRUCK-EATING BUNNY?!? Um . . . well, maybe it was a tiny bit big. Oh me, oh my, a pie! / cooked up by Jan Fearnley. A nice old grandma bakes a pie, but oh me, oh my! 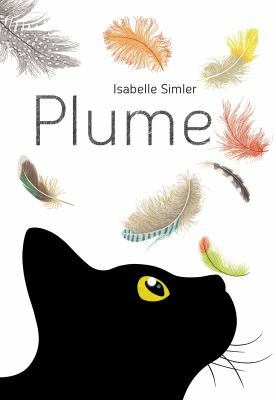 that yummy treat is stolen by a greedy fox, then lost and found by a mouse, snatched by a cat, grabbed by a dog, and plucked away by an owl, before landing back on Grandma’s table for everyone to share… or maybe not. Rabby the Brave / Patrick Guest & Tom Jellett. 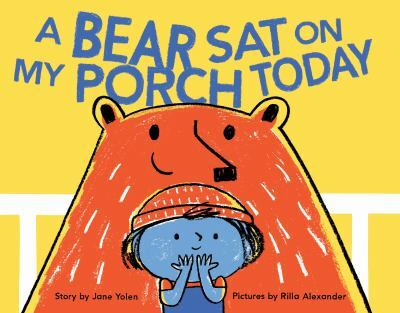 A bear sat on my porch today / story by Jane Yolen ; art by by Rilla Alexander. The rabbit listened / by Cori Doerrfeld. Come home already! / by Jory John ; illustrated by Benji Davies. Some beautiful books about love, family and friendship to share. 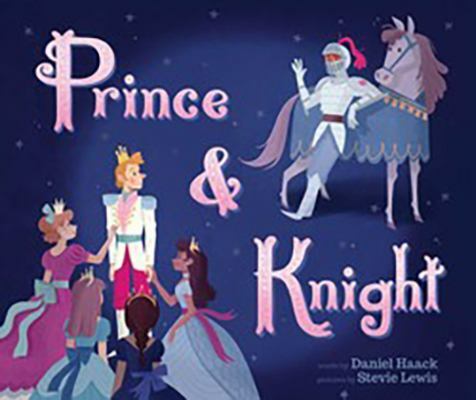 A prince and a knight in shining armor find true love in each other’s embrace after fighting a dragon together. Fantastic retelling of an age old story. Caroline is anxious all day at school, nervous about her newly-adopted sister’s arrival from far away. A great story about nervous anticipation and the joy of a growing family. Cuddle up with your kids and share these funny and colourful books! Natalie’s hair was wild! / by Laura Freeman. Ponk! / by Edwina Wyatt ; illustrated by Chris Nielsen. The Grotlyn / Benji Davies. Blue monster wants it all! / Jeanne Willis, Jenni Desmond. “Blue Monster loves brand new things. A fancy new hat… a shiny submarine… a fabulous funfair… and a paradise island, all of his own. But he’s still not happy! What will it take for Blue Monster to realise there are some things that money can’t buy? Fox and the bike ride / Corey R. Tabor ; photography by Frog. “Fun-loving, mischievous Fox from Fox and the Jumping Contest is back in this charming and hilarious tale of friendship, adventure–and snacks. Knock knock pirate / Carol Heart & Nick East. These great new books are filled with wonder, imagination, and a wild, magical spirit that will thrill young and old alike. A hundred billion trillion stars / by Seth Fishman ; illustrated by Isabel Greenberg. Did you know there are 37 billion rabbits in the world or that the moon is two hundred and forty thousand miles away? There are numbers galore in this fascinating book about numbers and the world all around us. 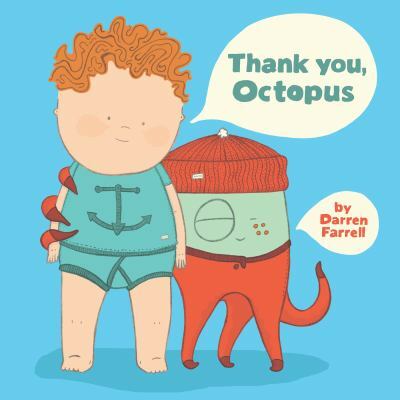 Thank you, Octopus / Darren Farrell. How would a tricky octopus put you to bed? with a lot of word play and egg salad! This very simple picture books will amuse and delight everyone. The thing Lou couldn’t do / written and illustrated by Ashley Spires. Tìa Isa wants a car / Meg Medina ; illustrated by Claudio Muñoz. Send your little one off to sleep with these new sleepy reads. Beep beep beep time for sleep / Claire Freedman ; illustrated by Richard Smythe. Before I wake up… / Britta Teckentrup. Goodnight, goodnight, construction site / Sherri Duskey Rinker and [illustrated by] Tom Lichtenheld. ABZzz … : a bedtime alphabet / Isabel Minhós Martins, [illustrations by] Yara Kono. Dozy Bear and the secret of sleep / Katie Blackburn ; illustrated by Richard Smythe. “Now are you all snuggled up and ready for bed? I’m going to tell you a story about the secret of sleep, and a little bear called Dozy who wanted to sleep, but didn’t know how. Lots of animals from worms to bears to charm your socks off. Worm loves Worm / J.J. Austrian ; Mike Curato. I am bear / Ben Bailey Smith and Sav Akyüz. Ella and Penguin stick together / by Megan Maynor ; illustrated by Rosalinde Bonnet. Mr. Goat’s valentine / by Eve Bunting and illustrated by Kevin Zimmer. The bear’s surprise / Benjamin Chaud. 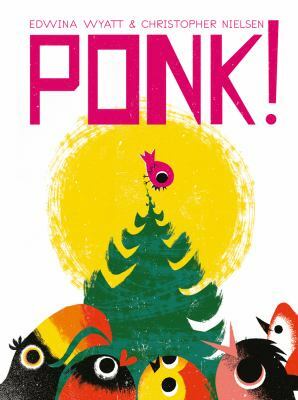 The skunk / story by Mac Barnett ; art by Patrick McDonnell. A skunk mysteriously appears on a man’s doorstep and follows him – until the man turns the tables and follows the skunk.